For light travelers, carrying a huge DSLR camera is a thing of the past. Aside from the bulk being carried around the neck, it is more suitable for professional use. Meanwhile, phone cameras are getting better with every new release. Mobile phone companies are also finding ways to incorporate the capabilities of a DSLR cameras in these pocket-sized gadgets! Be familiar with the settings of your phone camera. Most mobile phones, especially newer models, are equipped with capabilities that can be found in a DSLR or digital single-lens reflex cameras. Learn how to operate the manual settings by tinkering around or watching guides on YouTube! Your phone lens gather the dirt, dust, and fingerprint smudges. Keep it clean by removing unnecessary marks that would reflect on your photos. Bring microfiber cloths on your trip to wipe your lens and enjoy crisp details on your shots! Because of the storage limit of mobile phones, it’s better to plan the shots you want to take and curate what is worth of keeping. Capture all of the beautiful spots during your vacation by planning your photos. This also saves phone battery and precious time! Choose your subjects well before tapping that button! You can use a variety of lenses that you can attach to your phone camera lens to improve the shot. For example, if you want to take a photo of the mountain range landscape, you can use a detachable wide angle lens! 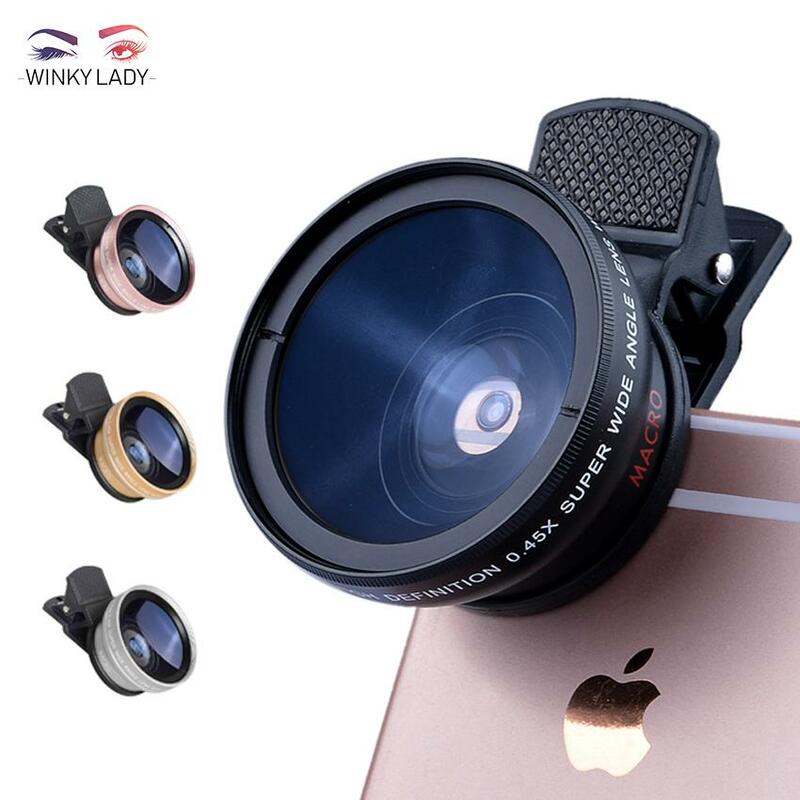 You can find a complete set of camera phone lenses on shopping sites like Lazada, which you can pay for online using your PayMaya card. To make sure that you get the most raw and vivid shots when you travel, do not use your camera flash. Instead, find a place with good lighting. Make use of natural light or look for a place with a good source of neon or other artificial lighting to make your shots look professional. When traveling alone, it can be challenging to take photos of yourself without having to look like every single shot is a selfie. The solution: use a camera tripod. They also help those with shaky hands to avoid blurry shots and other bad takes. 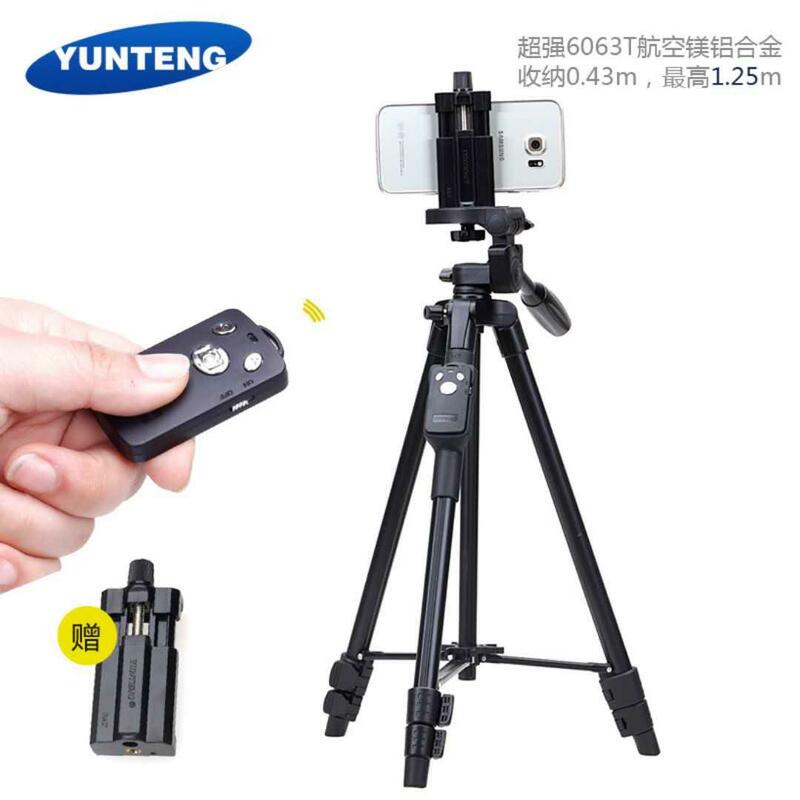 There are different types and sizes of tripods for mobile phones available online. And yes, they’re different from selfie sticks! When it comes to travel photos, use filters sparingly to your already-amazing shots. You can edit photos for improvement, but know when you’re overdoing it. In fact, the best pictures are those with #nofilter. Make sure you have enough phone battery when traveling. 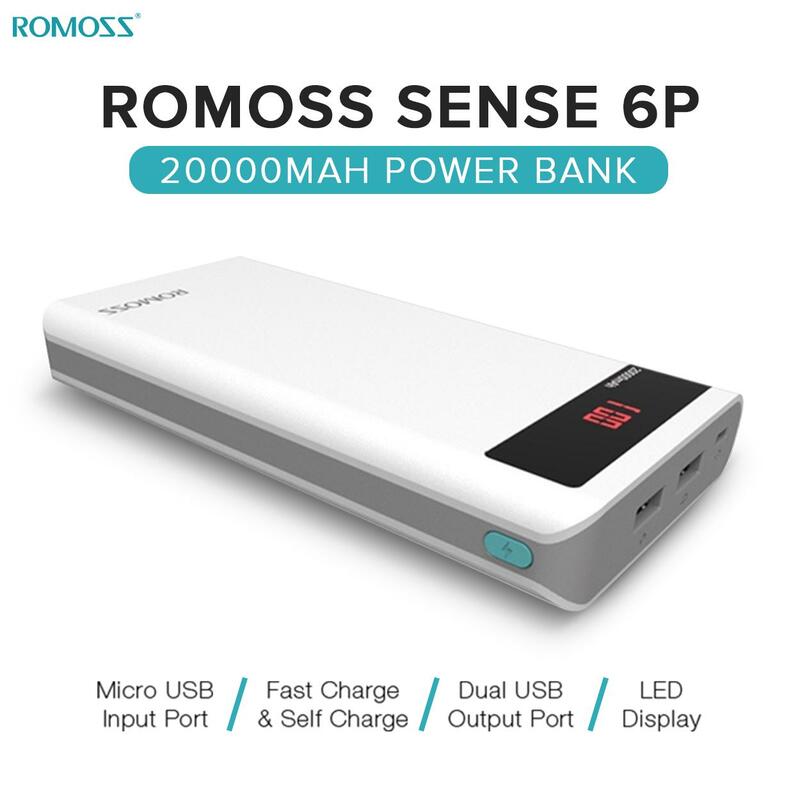 Find the best powerbank in online shopping sites and use your PayMaya to pay online. Remember that the higher milliampere hour or mAh capacity is better for charging your phone! These are just some of the tips for taking photos when traveling. There are other lessons you can learn along the way when it comes to professional travel photography using only a smartphone. Follow @PayMayaOfficial on social media today for more promos and lifestyle tips! *All prices and item availability as of January 15, 2019.